Home » News » Spring Book Sale! 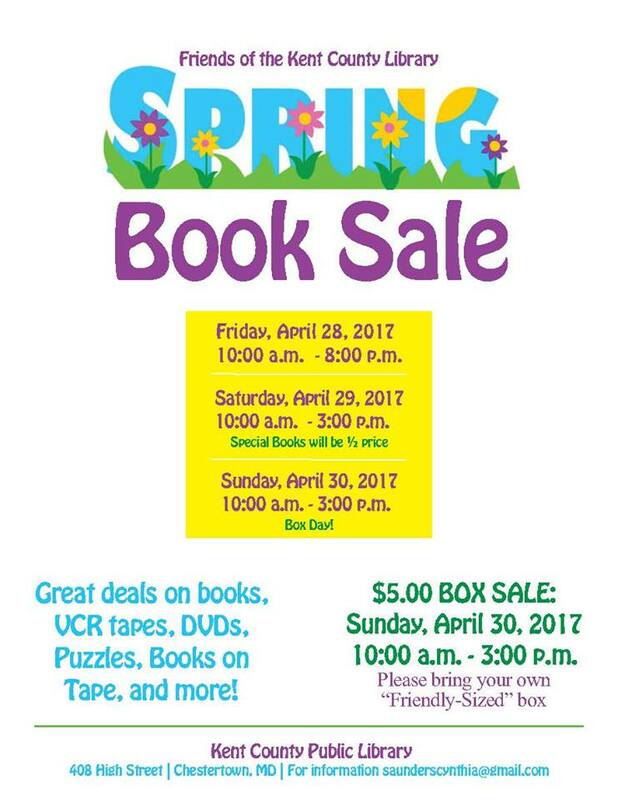 Join us for our Spring Book Sale! April 27th – 5:30PM-7:30PM – Become a member on the spot! April 30th – 10:00AM-3:00PM – $5 Box Day!